The Kingborough Council has resolved to defer consideration of its Draft Dog Management Policy until changes to the Dog Control Act 2000 by the State Government are enacted. Council received over 700 submissions during the public consultation period, many of which did not support the draft policy. Council will undertake investigations into the issues raised as part of this process. The Mayor of Kingborough, Cr Steve Wass indicated that the proposed changes to the Dog Control Act would give Council greater flexibility to address the concerns of the community, particularly in relation to dogs on beaches. 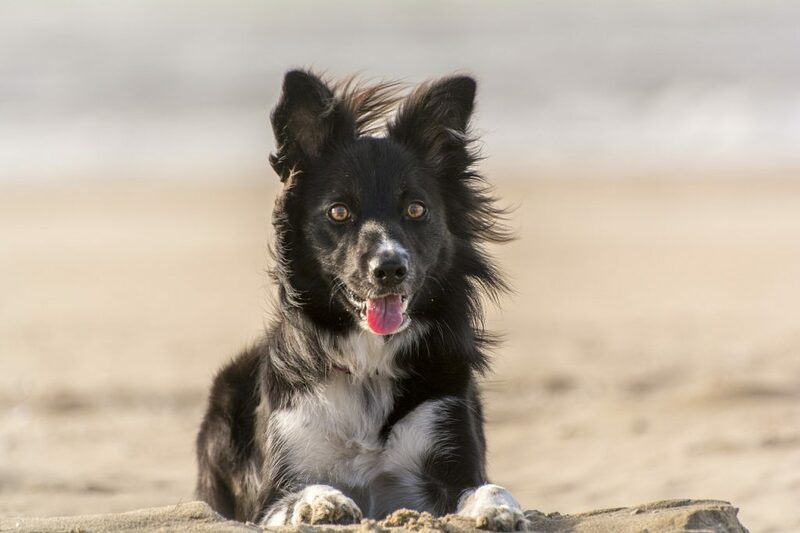 “Many people in the community believe that dogs should be prohibited from popular family beaches on a permanent basis and it appears likely that the changes to the Act will give Council the ability to do this, on the grounds of public health and safety” he said. The other main themes coming through in the consultation process were concerns in relation to the requirement for dogs to be on a lead on all of Council’s bushland walking tracks and a perceived lack of off-lead exercise areas for the 6,500 dogs that are registered in Kingborough. Council staff will undertake investigation into these matters, along with the practical implications of the amendments to the Dog Control Act before preparing a further draft of the policy for consideration by the community, which is likely to be in early 2018. Council amended the current policy to protect areas of significant wildlife habitat, including important bird breeding areas and bushland adjacent to eagle nests. In the interim, the provisions of Council’s updated 2017 Dog Management Policy will apply.